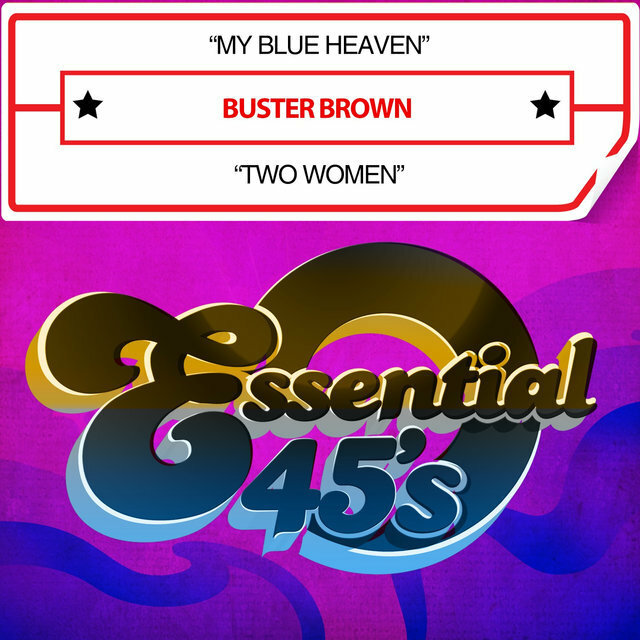 Whooping blues harpists nearing the age of 50 with number one R&B hits to their credit were predictably scarce in 1959. 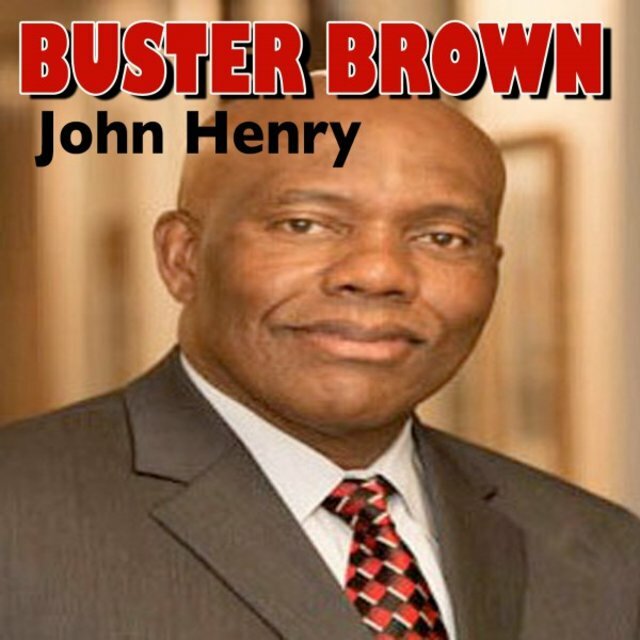 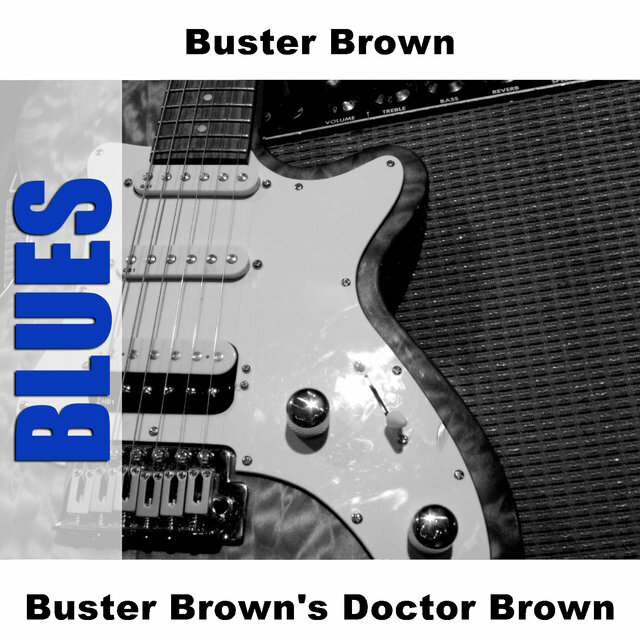 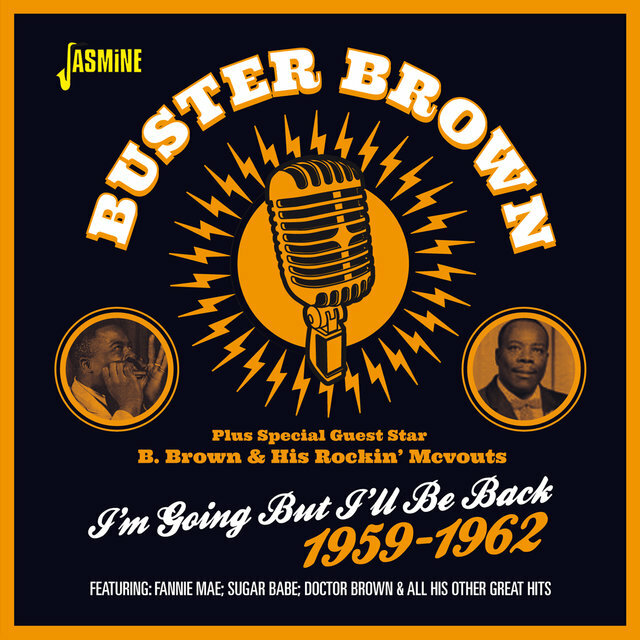 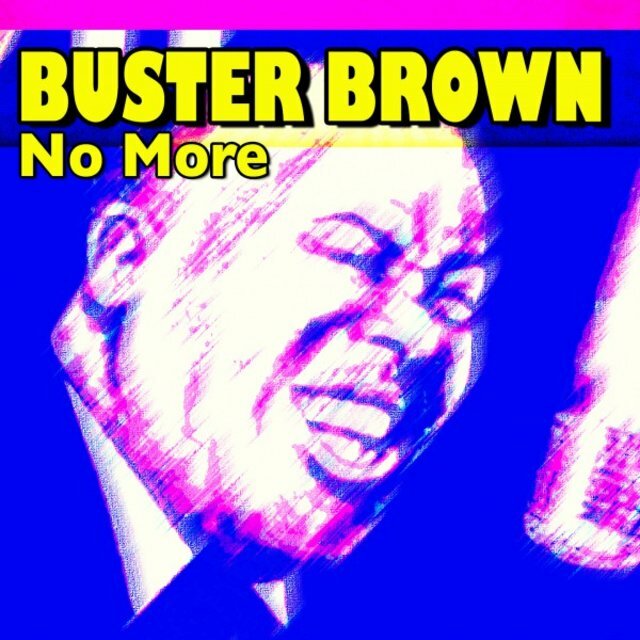 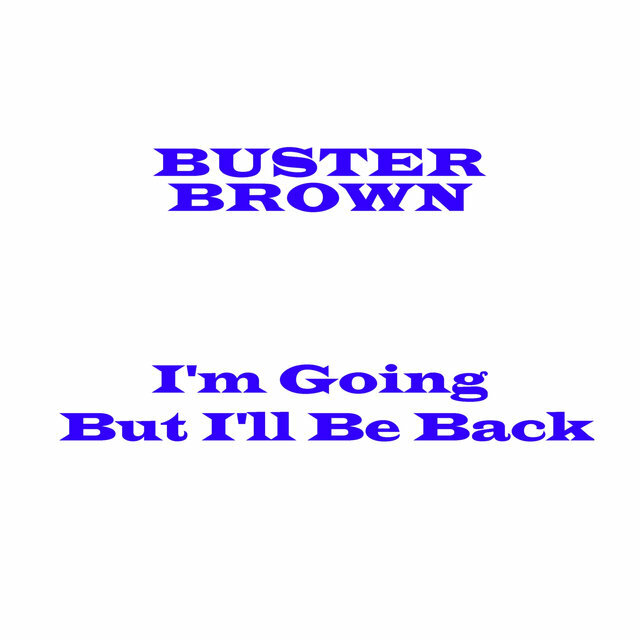 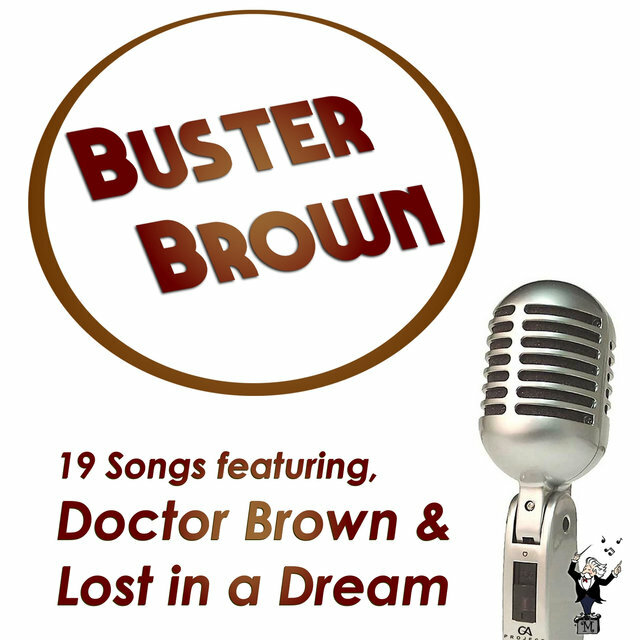 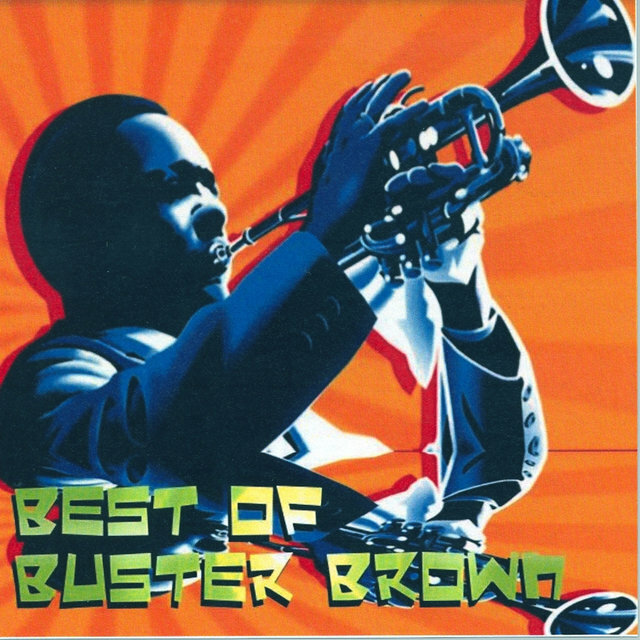 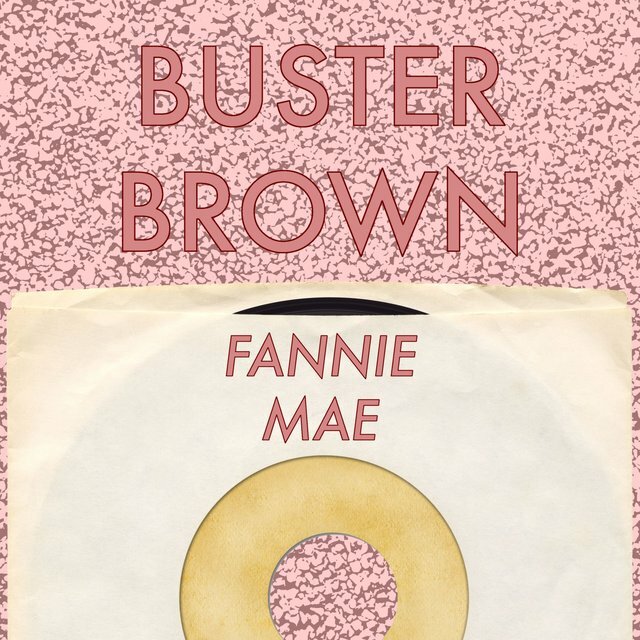 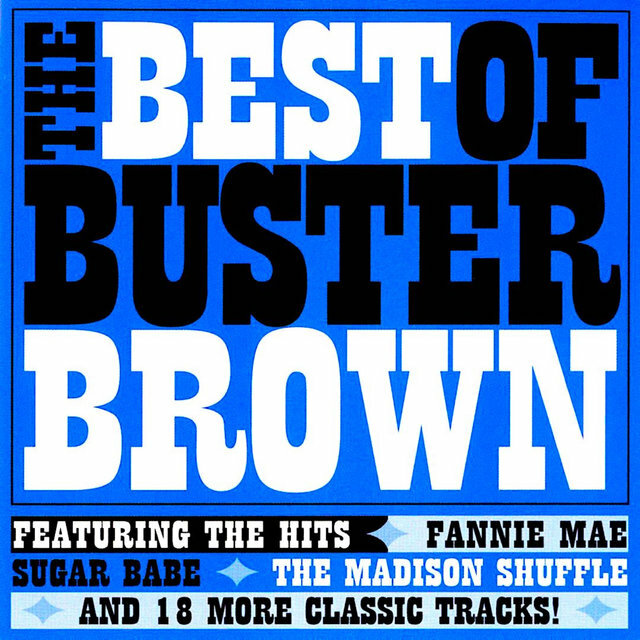 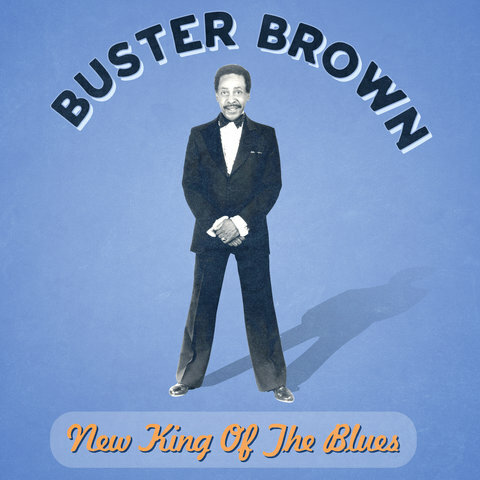 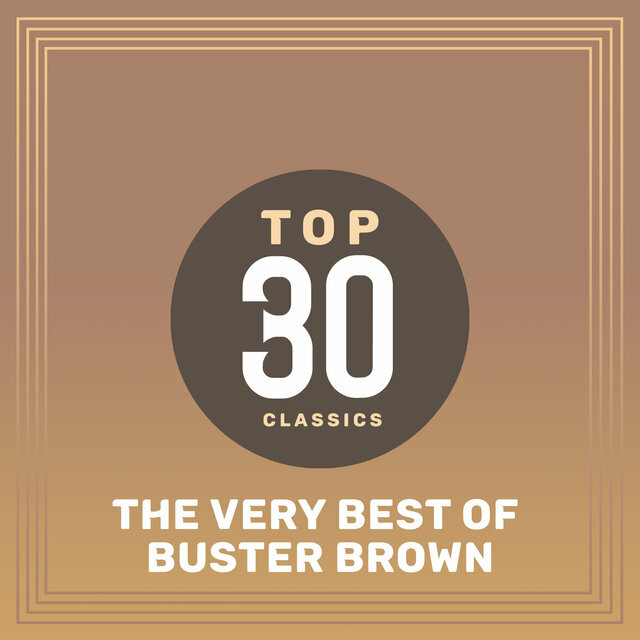 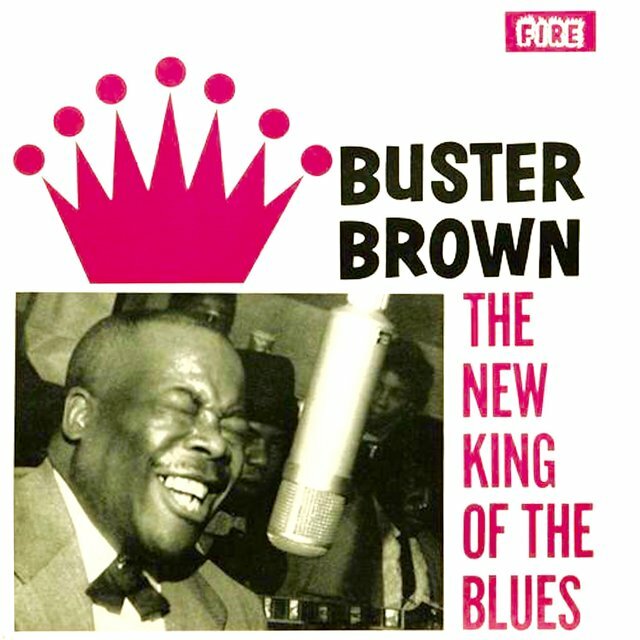 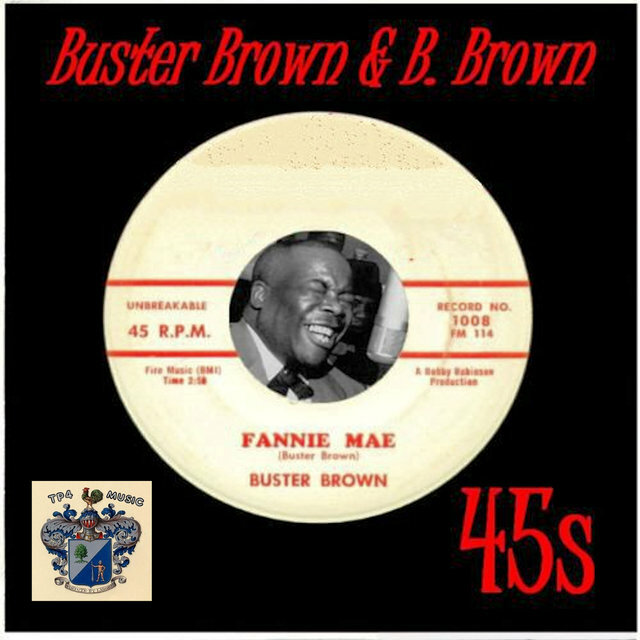 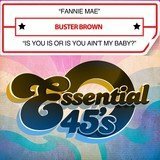 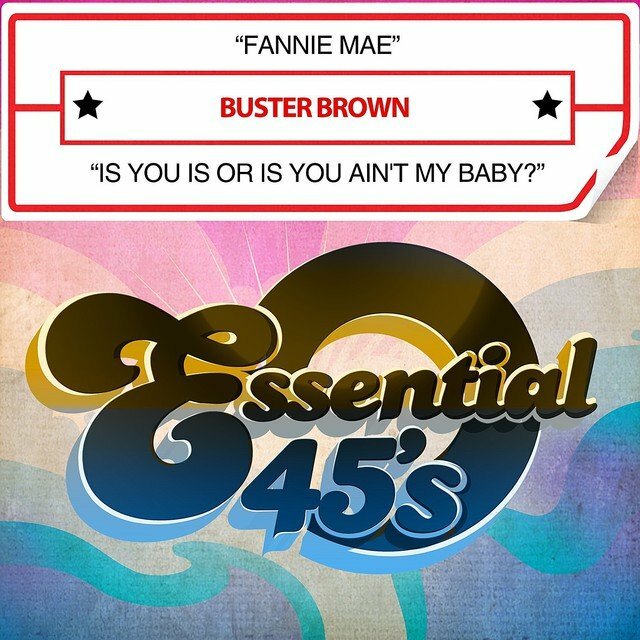 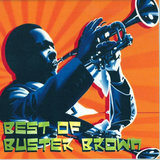 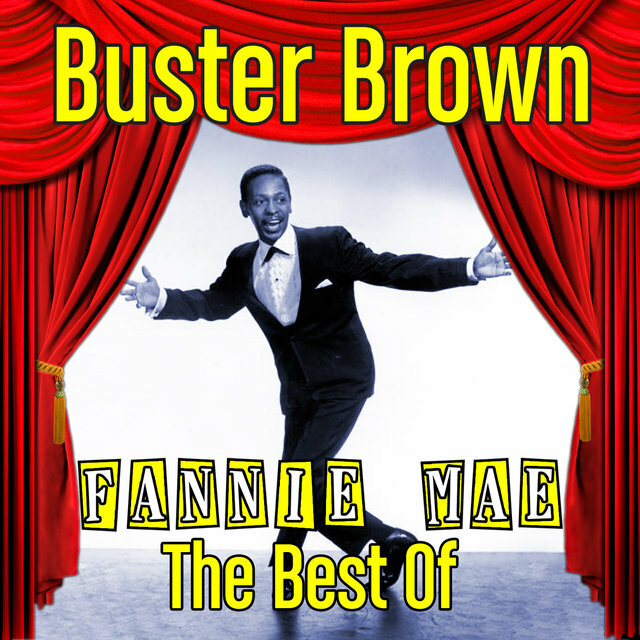 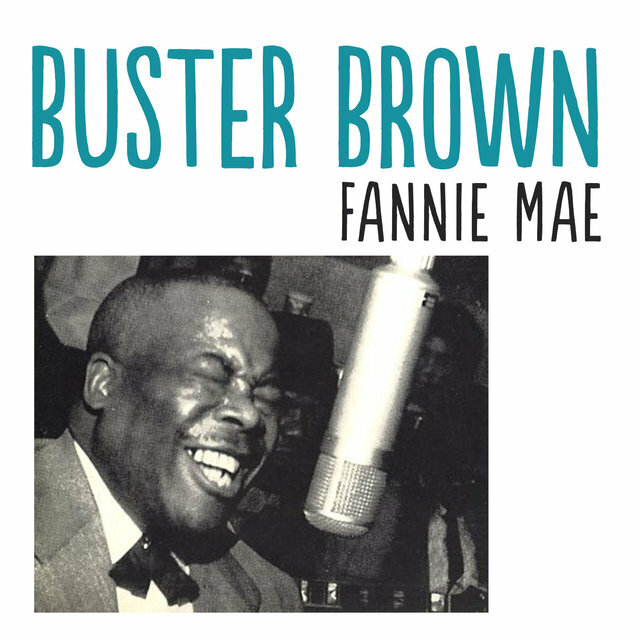 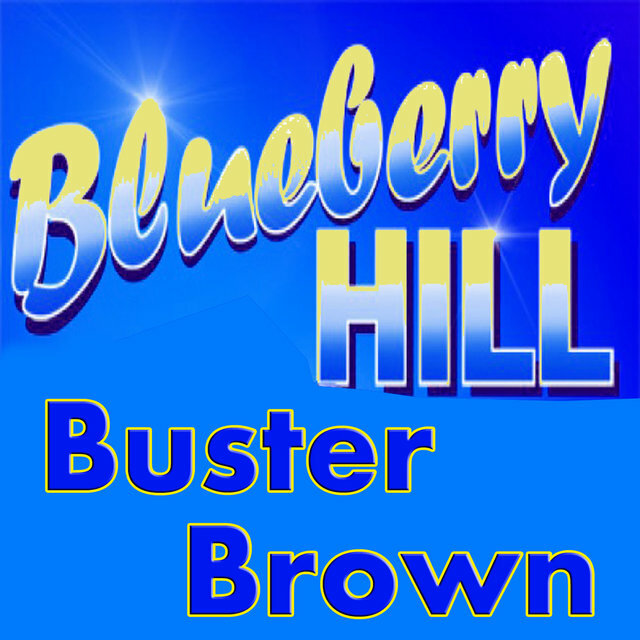 Nevertheless, that's the happy predicament Buster Brown found himself in when his infectious "Fannie Mae" paced the charts. 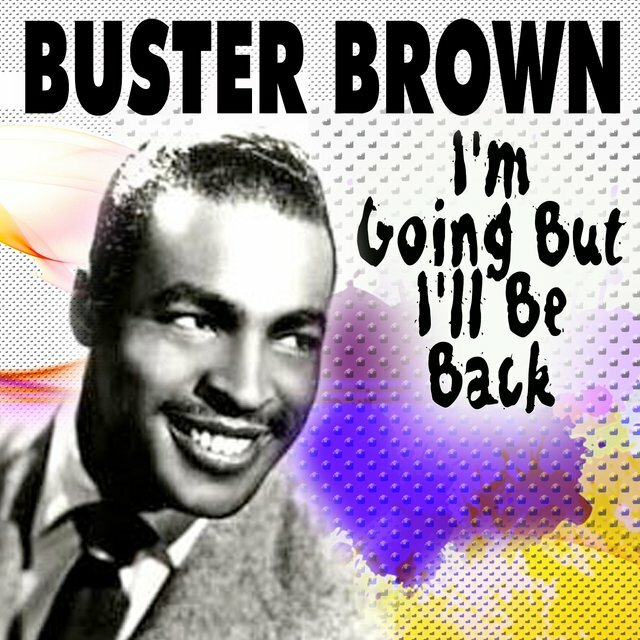 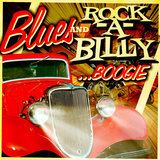 Even more amazingly, the driving number made serious inroads on the pop airwaves as well. 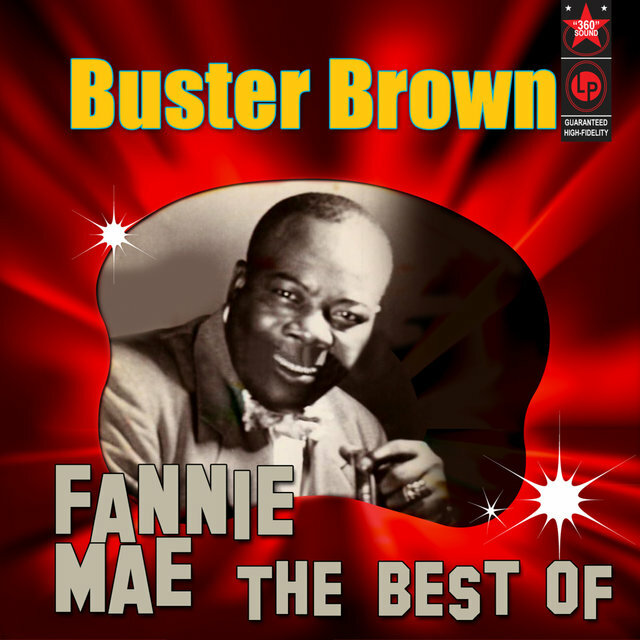 The Georgian, whose harp style was clearly influenced by Sonny Terry, had never made a professional recording (there was a 1943 Library of Congress session that laid unissued at the time) before Fire Records boss Bobby Robinson brought the short, stockily built Brown into a New York studio in June of 1959 to wax "Fannie Mae."